Father's Day is just around the corner. If you'll be visiting the Walt Disney World Resort during this holiday, consider treated Dad to a nice meal at one of the Levy Restaurants in Downtown Disney. 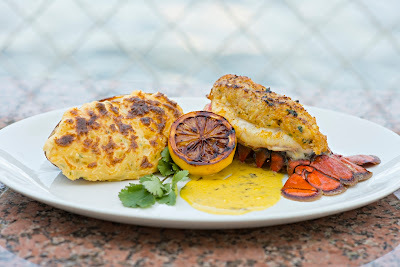 To make reservations for Fulton's Crab House, call (407) 939-6244. To make reservations for Portobello, call (407) 934-8888. 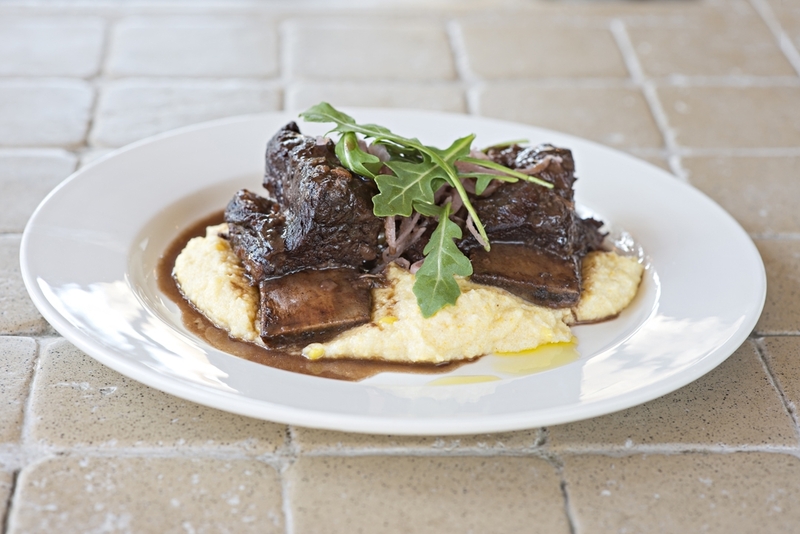 To make reservations for Wolfgang Puck Cafe, call (407) 938-9653. Reservations can also be made online, disneyworld.com. Also, don't forget to present your Levy Restaurants Orlando Preferred card! If you don't have one, sign up here.